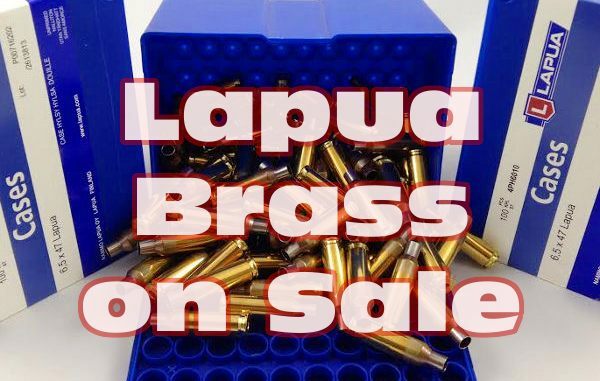 Share the post "Lapua Brass on Sale at Brownells"
Report by Kelly Bachand, for Kelly’s Gun Sales Blog. Tuesday, August 5th, was the first day of the actual competition. The weather forecast was for rain with an 80% chance of thunderstorms. We somehow snuck through on that 20% and had great shooting weather all day. We shot 300 yards, 600 yards, and 800 yards on Tuesday with 15 shots at each. For the 300-yard line and part of the 600-yard line the wind came out of the west, as usual. Part way through the 600-yard line it started to switch and for the rest of the day it only came out of the north east or directly out of the east. 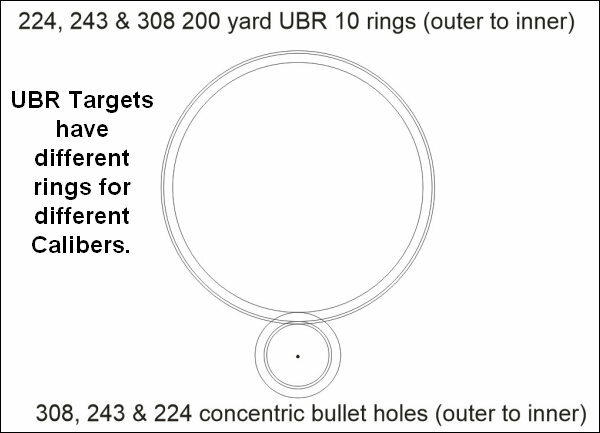 The ICFRA (International Confederation of Fullbore Rifle Associations) targets are sometimes smaller than the NRA targets we are used to shooting in the USA. 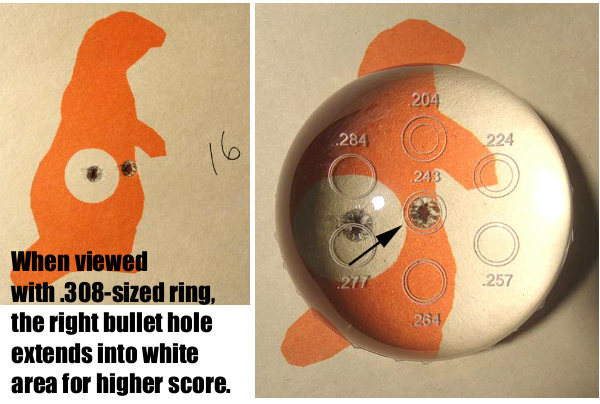 The 300-yard target has an especially small bullseye; it must be just 2.5″ across or something. Interestingly, these targets are also 5-V targets as opposed to our 10-X targets. 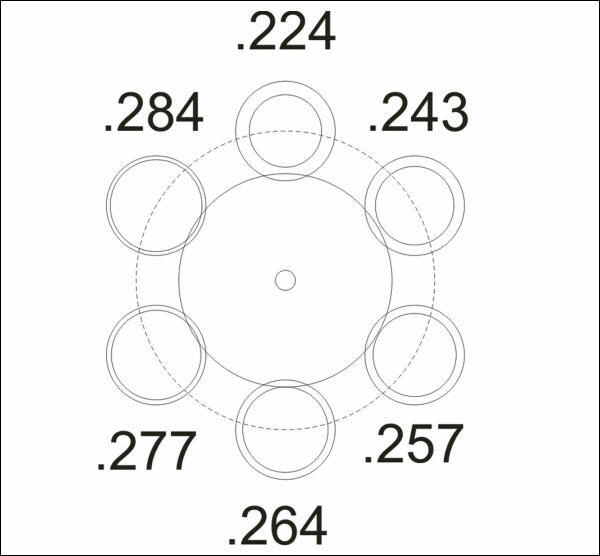 This means the maximum points that can be scored with each shot is 5 points (instead of 10) and the tie-break ring is called the V-Ring (instead of the X-Ring). As a rehearsal for the 2015 World Long Range Championships, I think the match is off to a great start. There have been some logistical issues that have come up (and they only would have by running this match), so I’m very hopeful that the match directors will have all of their ducks in a row next year. In a match like this, with the relatively calm wind conditions we had today, the top few shooters will likely go the whole day without dropping a single point and they’ll do it with a pretty high V-count. That means scores of 75 with 10+ Vs at every yard line are likely what it takes to find yourself towards the top (75-15V is the maximum score possible). I had a 75-9V at 300 and I was quite pleased with the group I shot, it must have been just a few inches tall. As one of the previous US Palma Team members, all of my shots in this match are being plotted and evaluated as part of the US Palma Team try-outs. It’s a very good incentive to break great shots. One of the fun things about shooting with ICFRA rules is that after someone shoots a possible (gets all the possible points, like 75 out of 75) they have to immediately get their trigger pull-weight tested. [That’s interesting] because you get to watch your friends come off the line and you immediately know how they did and can quickly give them a thumbs-up and rush over to congratulate them. CLICK HERE for Current Fullbore Match Results from NRA website. 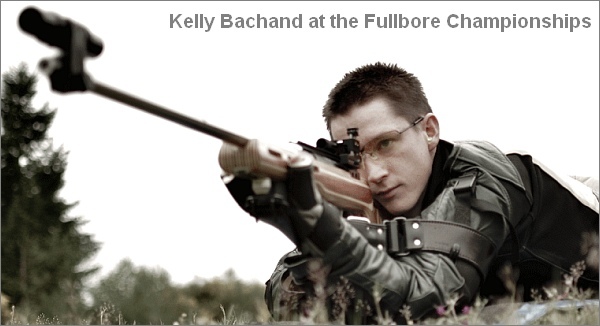 Share the post "Report from the NRA Fullbore Nationals by Kelly Bachand"
.22 Cal 77 gr OTM Tactical (Name change — this is the same bullet as the .22 cal 77 gr BT Target, but it’s new to the Tactical line). 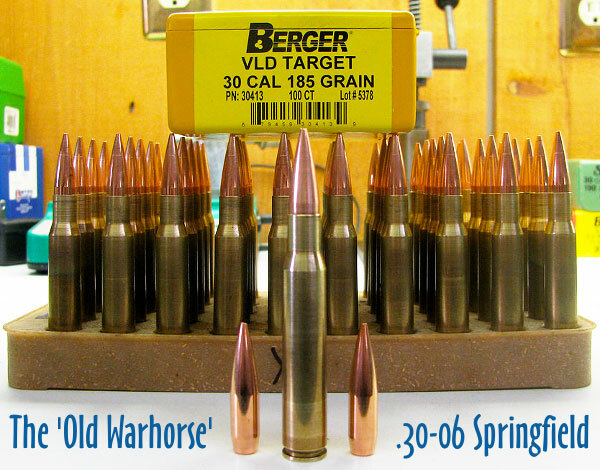 Share the post "Berger Adds 215gr and 230gr Hybrids to .30 Caliber Bullet Line"
Gas gunners take note — for 2010 Redding has created new “National Match” reloading sets in .223 Remington, .308 Winchester, and 30-06 Springfield. These new three-die sets are designed expressly for the AR15, M1A, and M1 Garand used in High Power comps and Garand matches. 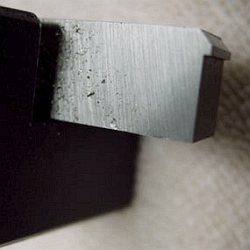 These kits include a full-length sizing die, a Competition Seater Die, and a taper crimp die. Previously these dies were only offered individually. If you’re shooting an AR, Garand, or M1A, these new sets may be just what you need. 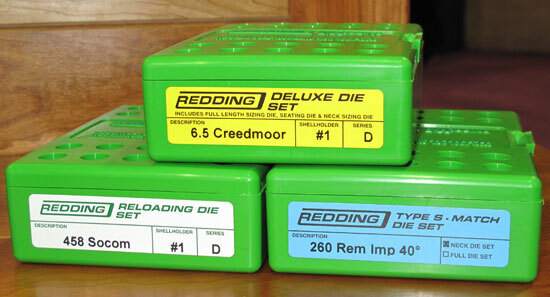 In addition to the National Match die sets, Redding has added new calibers to its die catalog for 2010. Complete die sets will now be offered for the popular 6.5 Creedmoor, the 260 Rem Improved 40° (also know as the 260 Ackley), and the 458 Socom. 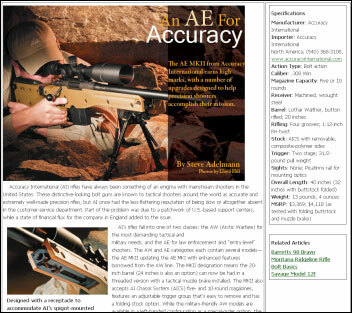 This should please the growing numbers of High Power shooters using the 6.5 Creedmoor, and the tactical guys looking for more velocity than a standard 260 Rem can deliver. 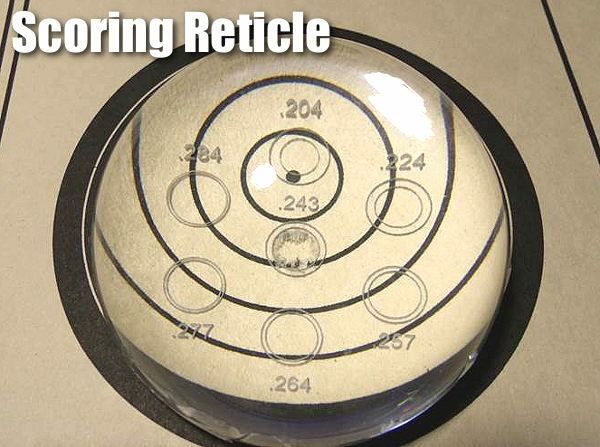 For shooters just getting started in reloading, Redding has put together a new basic reloading package that contains virtually everything you need except a press and dies. Redding’s new Versa Pak includes a reloading scale, powder measure, case trimer, powder trickler, case lube pad, funnel, deburring tool, and other case prep tools. 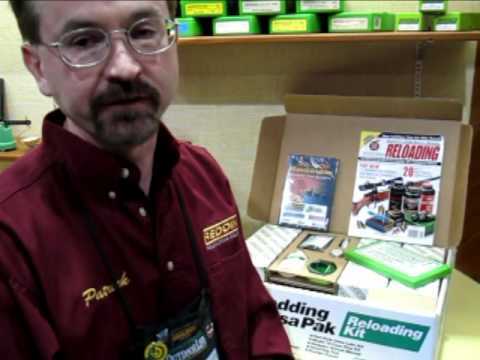 In addition, the Versa Pak comes with the Hodgdon Reloading Manual and Redding’s excellent Advanced Handloading DVD. The Versa Pak will retail for about $350.00. That may sound like a lot, but if you add up the cost of all the gear included in the Versa Pak, it is a good value. You’ll also save time (and shipping costs) by acquiring all the essential tools at one time. Share the post "SHOT Show Report: New 'National Match' Die Sets, New Calibers, and Versa Pak Reloading Kit"
This past week 89 shooters competed in what is traditionally the biggest winter Palma match in the USA — the 2009 Arizona Palma State Championship. 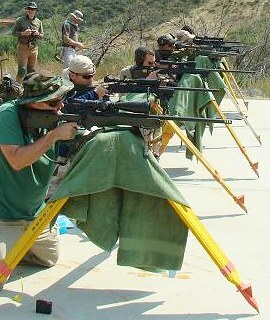 Held at the Ben Avery Shooting Facility in Phoenix on December 4-6, the event included Palma, F-Open and F-TR classes. Ben Avery’s High Power range has 100 firing points to 1000 yards and is renowned for challenging conditions and excellent match administration. 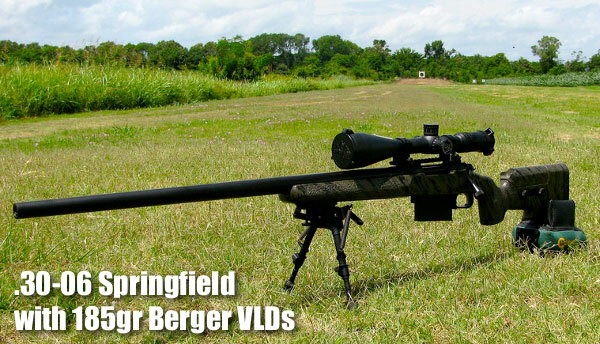 Chatting with competitors, we noted an increase in the use of bullets heavier than 155 grains, with the Berger 185 being the most frequently mentioned alternative, although the Berger 175 was also in use as were Sierra and Berger 190 grain bullets. Competitor frustration with the availability of Varget and its ever-changing burn rate are driving an increased use of H4895, IMR 4320 and IMR 4064 in the Palma. Tubeguns were also much in evidence, being a Western favorite with large number of them on the line in the hands of the California and Arizona shooters. Gary Eliseo was on hand as always and had a good performance throughout. The match opened Friday, December 4, as all Palma matches do, with the 800-yard stage. Relay after relay battled cold north winds. 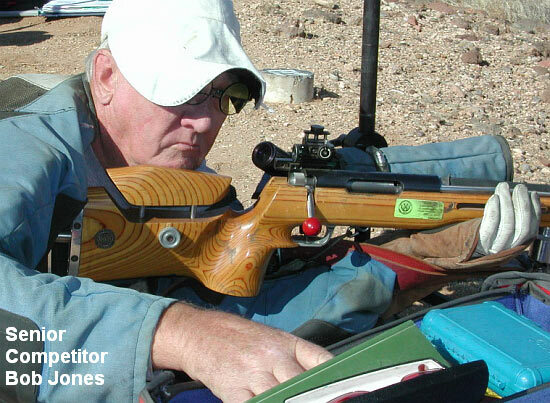 Over half the competitors were High Masters, yet only two shooters fired scores of 150 — Tom Whitaker of California and Phil Hayes of Arizona. As the morning wore on and the competitors moved back to 900 and 1000 yards, the wind eased off a bit and scores improved with 150s becoming more common. At the end of the day, Whitaker’s 450-30X topped the list, followed by Bryan Litz of Berger Bullets and Kelly Bachand from Washington. On Saturday morning, the desert chill remained, but the flags hung limply, raising hopes for high scores. Those expectations were realized as Bud Solis, a retired Seattle police officer, put up a sterling 450-25X to lead the day. Close behind (all with 449 scores) were Bachand, Gary Rasmussen (WA), German Salazar (AZ), and Randy Teissedre (CA). The final day, Sunday, conditions began relatively calm but progressively got windier with frequent direction changes. No one was able to master the conditions for a 450, but the mother-daughter duo from Prescott, AZ, Nancy Tompkins and Michelle Gallagher, came closest, each shooting a 449 with Nancy’s 29X just edging out Michelle’s 26X. David Littlefield (WA) and Jim O’Connell (CA) also shot 449s on Sunday. Michelle Gallagher posted a 3-day tally of 1345-81X, giving her a one-point victory over runner-up Tom Whitaker (1344-91X) and third place Kelly Bachand (1344-79X). Note that Tom had ten more Xs than Michelle, but came up just one-point shy. Bryan Litz finished fourth overall, with German Salazar in fifth (on a tie-breaker over Michael Storer). All the Top Ten are listed, with scores, in the table below. In Team Competition, the US Team coached by Gary Rasmussen compiled a 1787-95X, edging second-place Team Berger (1783-96X) and third-place Bald Eagles Grand Seniors (1782-75X). The F-Open Class was won by Rick Curtis of Phoenix at 1328-67X with Darren Sucato, another tough Phoenix shooter in second place. F-TR went to John Chilton with his factory Savage F-TR rifle putting up an impressive 1308-45X. There are weekly matches in Phoenix for across the course High Power, Prone, F-Class, and Smallbore. 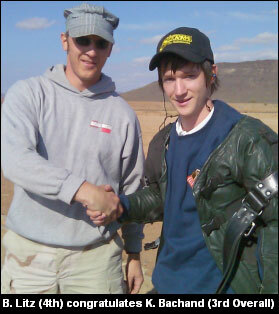 A complete schedule is found on www.desertsharpshooters.com. The Arizona state association website ASRPA.com also has useful information. 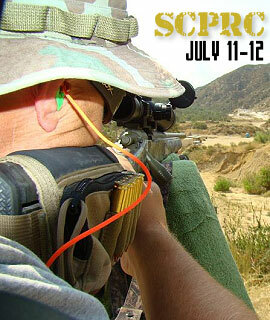 Share the post "Report from Arizona Palma State Championship"
The 4th annual Southern California Precision Rifle Competition (SCPRC) will be held July 11-12, 2009 at the West End Gun Club, 20 minutes west of San Bernadino, CA. Match director Mark Archuleta, aka “Spaniard”, runs a great match, with a diverse and challenging course of fire. 50 shooters have already registered for the match, one of the most popular tactical comps on the West Coast. This year’s event will include night shooting, 10-12 core stages, and (new this year), a .22LR side match. For more information on the course of fire, and match rules, visit the WEGC Forum and Read this Thread for a complete run-down on the event. Mark reports: “Surprises? we have a few of those, so be prepared. 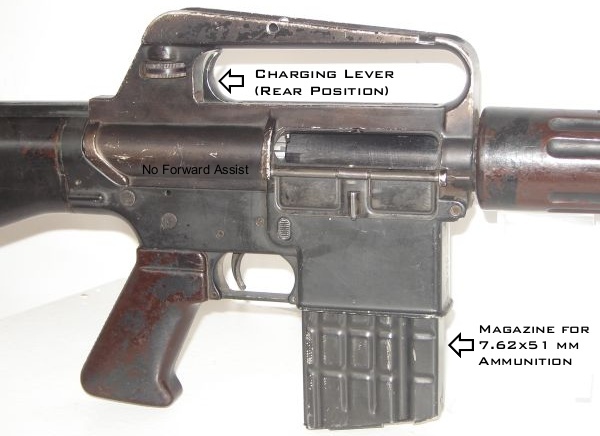 All targets will be 1 MOA or bigger. We have paper, reactive and some special targets. Some of the stages are a hybrid of the Sniper Comps you have seen on Discovery Channel. We will be shooting UKD (unknown distances) and LRF are allowed. You will be shooting from terrain (dirt) and barricade as before. There will be some angle shooting as well. The farthest shot will be about 625 yards at angle 5 – 10°, the closest roughly 75 yards. Vu Pham from Nor-Cal (above) hit both his cold bore shots on day 1 & 2 last July. 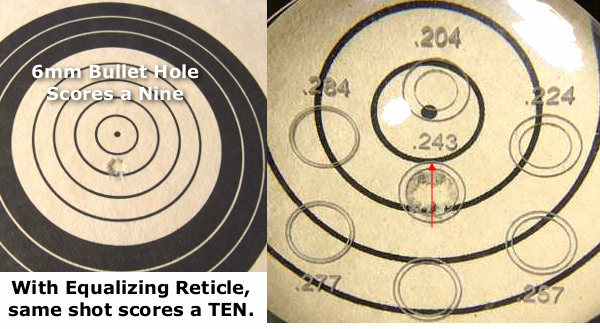 There was a 3.5″ Clay pigeon set at about 325 yards, with roughly a 10° down angle. In 2006, 7 out of 22 shooters made the hit, in 2008, 12 out of 34 shooters made the hit. Some folks don’t think that the 10°-15° slope makes a difference, but it does. 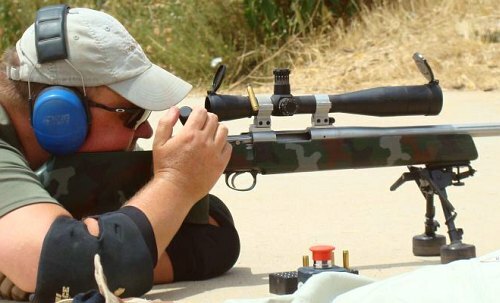 Above, Phil demonstrates textbook bipod shooting: working the bolt, maintaining a solid cheek weld and keeping an eye on the next target. 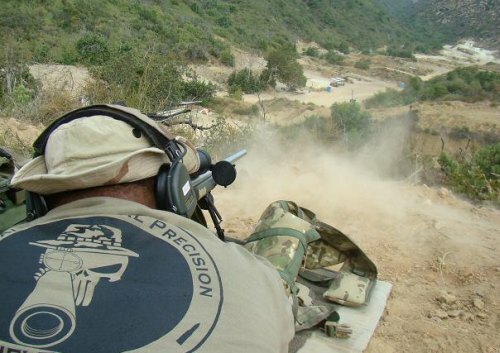 Click Here for Complete 2009 SCPRC Tactical Match Information. Share the post "SoCal Tactical Match This Weekend"
Many of the major online vendors are offering special deals over the Easter Weekend (or through the end of April). Here are some of the better promos we found today. Check the home pages of Grafs.com, Midsouth, and MidwayUSA for other current bargains. 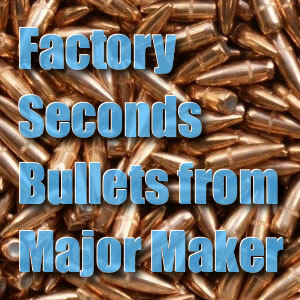 Right now supplies of .223 and .308 mil-surp ammo are in high demand. 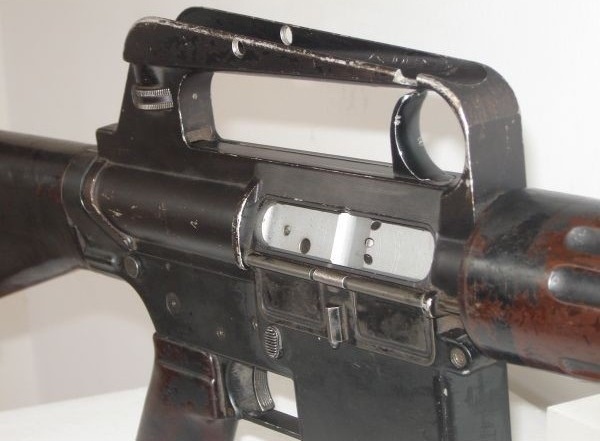 Grafs.com has obtained a large quantity of quality 1982-83 vintage FNM (Portugese) 7.62×51 ammo. 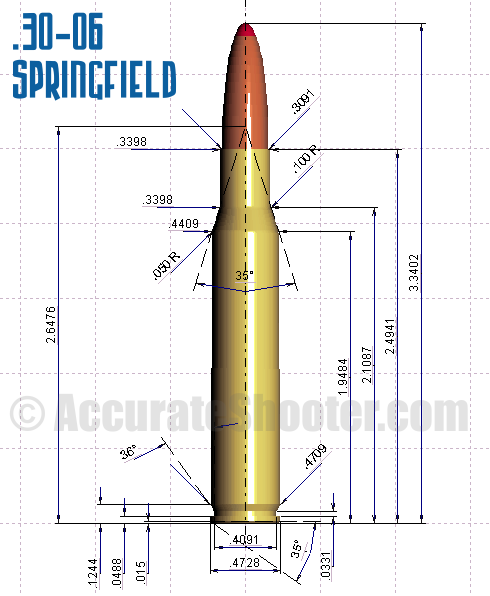 This is NON-CORROSIVE, lead-core, Berdan-primed ammo. 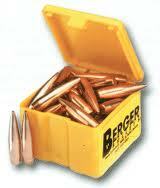 Graf’s item MSA762X511, the FNM ammo is priced at $12.99 per 20-round box. For those wanting large quantities, there are sealed plastic 200-round (10 box) “battle-packs”. A full 1000-round wooden cases contains five (5) 200-round sealed “battle-packs”. 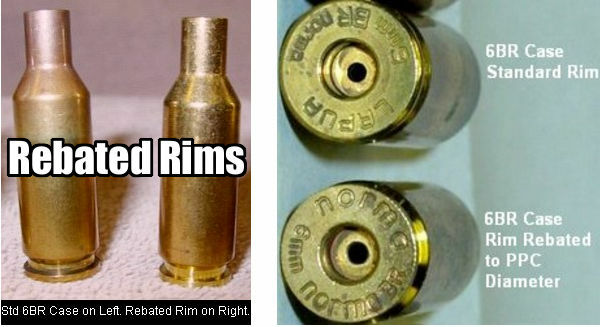 Note: this Berdan-primed ammo is brass-cased, but is NOT reloadable. 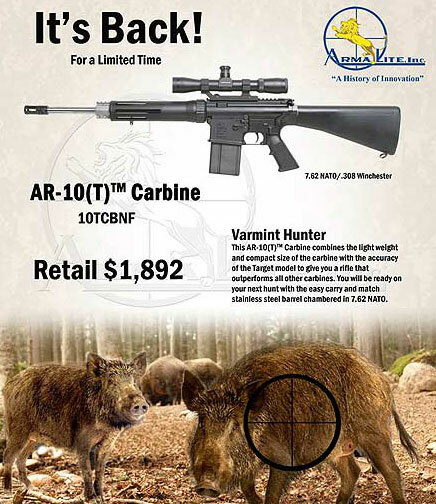 Here’s a great deal for spring turkey hunters. Midsouth has teamed with Hevi-Shot to offer a cash rebate if you purchase Hevi-13 Turkey Shotshells. Max rebate is $15.00. Fill in the downloadable rebate form to receive $5.00 OFF per 5-round box of Hevi-13 Turkey Shotshells (Up to 3 boxes per household), or $7.50 OFF per 10-round box of Hevi-13 Turkey Shotshells (Up to 2 boxes per household). CLICK HERE to download HEVI-SHOT Rebate Form (.pdf file). 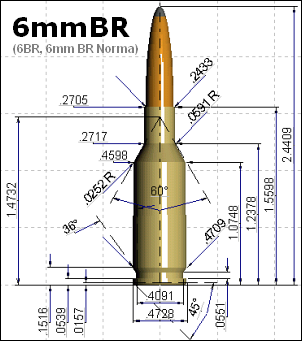 MidwayUSA is running a sale right now on its entire inventory of lead-free Barnes Varmint Grenade Bullets, in .204, .224, and .243 calibers. Varmint Grenade bullets feature a frangible copper/tin composite core. They are accurate bullets that can be driven at very high velocities without coming apart, yet they fragment explosively upon impact. 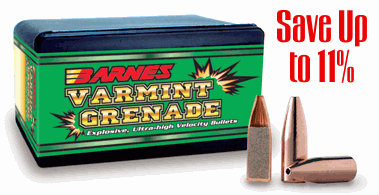 Varmint Grenades range in size from a 26gr .204-caliber all the way up to a 62gr 6mm. Share the post "HOT DEALS for Easter Weekend"